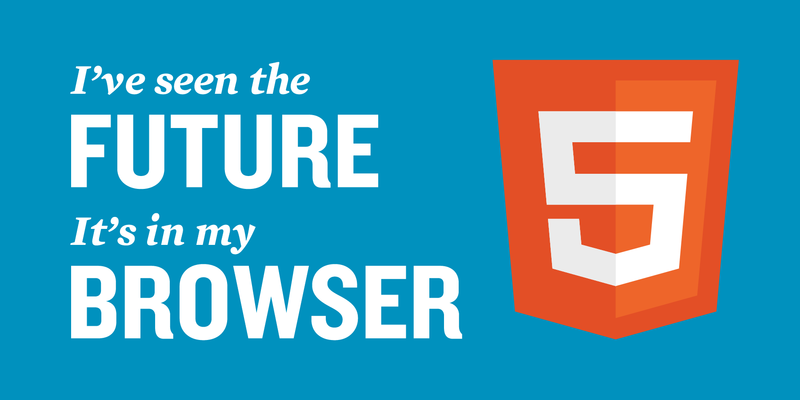 Once upon a time, when HTML4 still ruled the land of interwebs, embedding a video to a webpage was like a gamble. There’s no way to be sure that the person viewing the page will be able to see the video. The main reason was that playing video on a webpage required a third-party plugin — Flash.